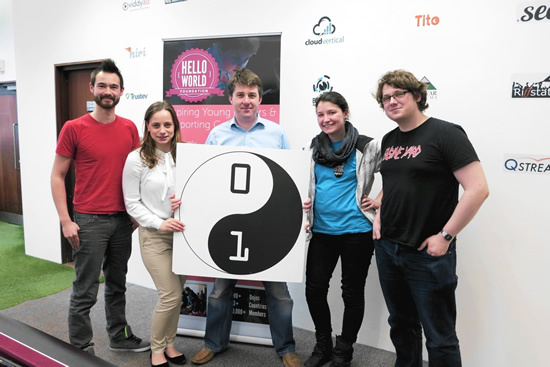 Bullets a super community focused organisation so we’re excited today to be talking to Giustina Mizzoni of the Hello World Foundation the mother ship of CoderDojo which supports over 381 free coding for kids classes across the globe. 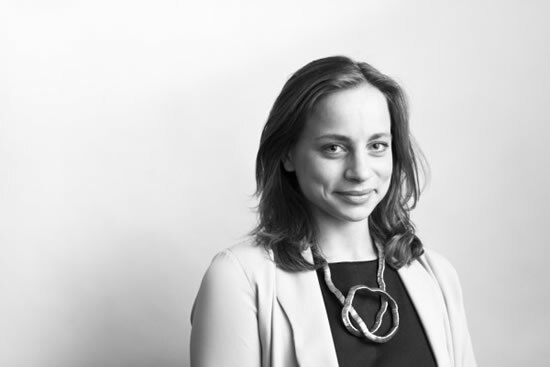 Giustina also volunteers at Ashoka a global organisation focused on social entrepreneurship across. We’ll be find out what motivates Giustina, and why she believes social enterprise can help change the world. We’ll look at what she’s learnt from her time work in the Red Cross right up to the super capitalist VC funded Dogpatch Labs and what she thinks both sides of the fence can learn from each other. 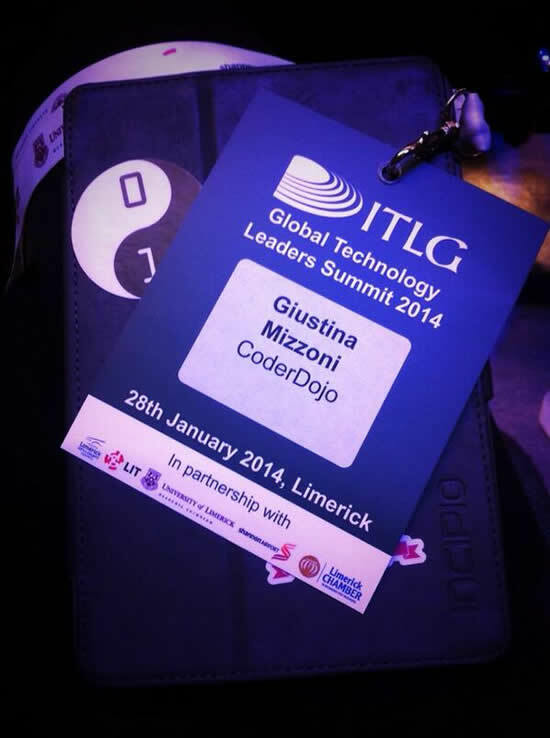 So, Giustina from the Red Cross to a Venture Capitalist organisation to Coderdojo and teaching kids to code, what’s quite a journey, how did you get there? For the most part it has been kind of accidental! I moved to London in 2010 to do a Masters in International Politics & Human Rights. My original plan was to finish my Masters and get a job with an international NGO. After volunteering with the Red Cross for a year I knew that I wouldn’t be happy if I pursued by original plan. Despite their incredible work I found that organisations of their size were resistant to change and slow to embrace technology that would bring efficiencies. 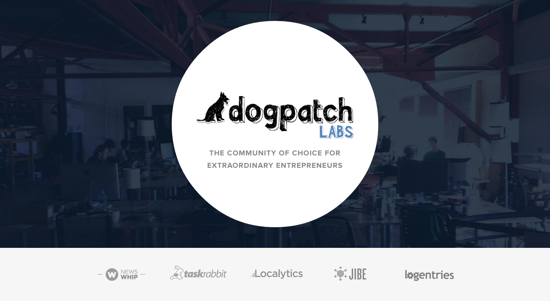 I moved back to Dublin and fell into the technology sector by getting a job with Dogpatch Labs. It was through working at Dogpatch Labs that I met James Whelton and joined the Foundation as the first employee when it set up last year. 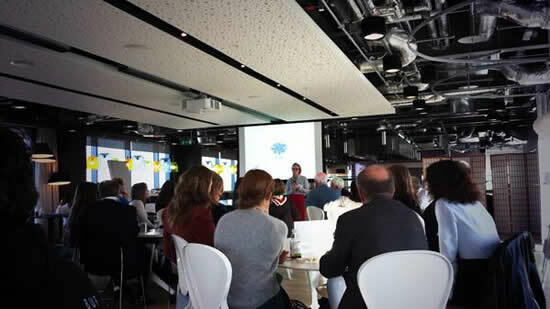 What have you learned the most from your time at Dogpatch Labs working with Irish startups after your social volunteering? The most important lessons I learnt from the startups in Dogpatch are the necessity of being open to change and the importance of being flexible and adaptable because things can dramatically change in the morning. With over 381 classes been run in 43 countries, how does an organisation like Hello World manage to keep the light touch feel but still manage its growth? The Foundation is still an incredibly new organisation, it was only our first birthday last month. 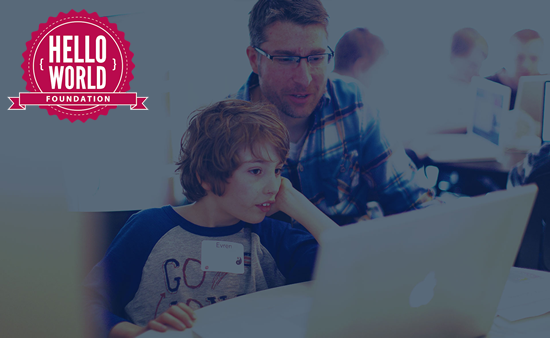 When we were set up to support CoderDojo, the movement was already two years old and growing at an extraordinary rate. Today there are over 370 active or in planning Dojos across forty-two countries. Determining the relationship between Dojos and the Foundation is an ongoing learning process, but we have learnt an incredible amount and are happy with where we are going. There are a number of exciting developments coming up over the next number of months. What do you think are the big lessons social conscious people can learn from entrepreneurs? I think a more valuable question would be ‘what can entrepreneurs learn from social conscious people’. Every aspiring entrepreneur and start-up, regardless of the sector they are operating in should be thinking, how could I have a positive effect on my community, the environment and impact society in a positive way at large. If more entrepreneurs thought like socially conscious people while trying to build a sustainable, profitable business society would benefit enormously. I gave a talk at the Malahide dojo, and couldn’t get over the near 100 kids giving up their Saturdays to learn, what key points do you think our primary education system could take form it? The key difference between a Dojo and primary schools is that children attending a Dojo actually want to be there. The atmosphere and energy at the sessions is infectious and something I’ve never witnessed in schools. A child who wants to learn how to build an app won’t be satisfied by a one hour a week computer class in school that doesn’t teach how to create with technology. Dojos place a large emphasis on project based work, collaboration, self led and peer-to-peer learning. These types of learning are rarely seen in schools which are obviously more formal and structured. I think schools could only benefit by adopting a Dojo style learning into certain subjects and aspects of school. Do you think organisation like Ashoka talk about change while others are making those changes? My sister Serena is the Director of Ashoka Ireland. Regardless of which I think Ashoka are doing incredible work through supporting world leading social entrepreneurs and initiatives, but also through contributing to the broader change-making movement. But back to the question! There will always be people be they entrepreneurs, public servants or people from the social sector who rather sit around and talk about what they are doing rather than working to achieve it! I’ve found this across sectors so don’t believe its something you only find among charities. Everytime I see a government initiative I see another quango been setup and very little else. I often think the enterprise boards are pointless and the government would be better to just provide a founders dole through it’s current infrastructure (welfare office) and let entrepreneurs do their thing, would you agree the most government initiatives are just political point scoring? No, I believe that some government initiatives have added real value to society. Nonetheless I think there is something valuable in using current infrastructure to tackle problems. There are some incredible social enterprises in this country solving real world problems and the government should both work to create the right environment to allow these to prosper but also embrace them instead of reinventing the wheel with initiatives.